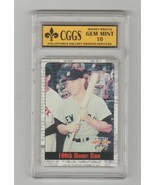 lynntn49's booth, featuring 702 items, including 1962 Topps Braves WARREN SPAHN #312, 1961 Post Dodgers GIL HODGES #168 TOMMY DAVIS #165, 1981 FLEER LLOYD MOSEBY #421 TORONTO BLUE JAYS PSA 9 MINT, 1981 Topps #220 Tom Seaver Gem Mint 10 CGGS, 2001 Upper Deck Legends of NY #159 Campanella & Mantle GEM MINT 10 CGGS, 1989 SAN DIEGO PADRES Sealed Team Set ALOMARS, 2001 Upper Deck Legends New York Times #191 Mickey Mantle GEM 10 MT CGGS, 1993 Jimmy Dean Rooke 6 Unopened Sealed Packs Mike Piazza David Nied Tim Salmon, 1977 San Diego Padres Dave Winfield Schedule Card Blank Back PSA 9 - POP 3, 7 Card Lot 1986 DONRUSS # 62 Pete Rose Cincinatti Reds, 1997 Score Board Mickey Mantle #40 100th Home Run GEM MINT 10 CGGS, TRIS SPEAKER CGGS 10 GEM MINT 1961 Golden Press HOF, 2001 Upper Deck Legends New York Times 191 Mickey Mantle GEM 10 MT Cggs , Gene Nelson Oakland Athletics Signed Assorted 4 Card Lot, 1999 Bowman #5 Cal Ripken Now & Then Graded GEM MINT 10 CGGS, 1990 KANSAS CITY ROYALS Upper Deck Sealed Team Set BO JACKSON GEORGE BRETT, 1990 TORONTO BLUE JAYS Upper Deck Sealed Team Set JOHN OLERUD, 1980 TCMA Memphis Chicks Team 30 Card Set 3 Signed Cards, 1973 Kellogg's #22 REGGIE JACKSON GEM MINT CGGS 10, 6 Packs 1991 Upper Deck Baseball Unopened, 1984 Fleer Update U-80 Joe Morgan HOF GEM MINT 10 Cggs, 1988 IOWA CUBS PROCARDS TEAM SET NEW SEALED MARK GRACE, 2003 Upper Deck #10 Tony Gwynn Star Rookie GEM MINT 10 Cggs, 2006 TOPPS MICKEY MANTLE NY YANKEES MHR1 MINT 10 CGGS. 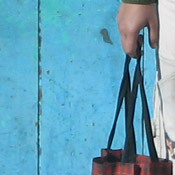 A notification has been sent to lynntn49 about your wish to chat with them. 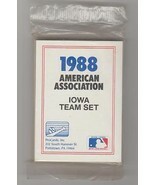 If they are available, they should be around within 5-10 minutes. 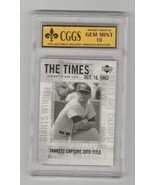 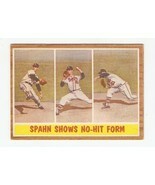 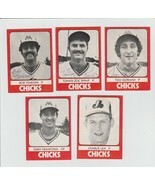 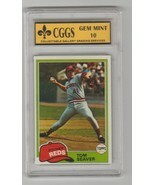 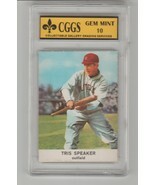 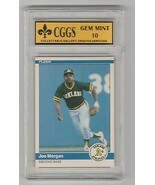 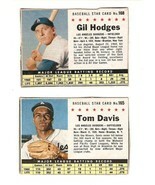 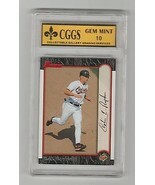 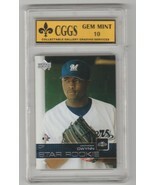 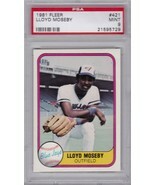 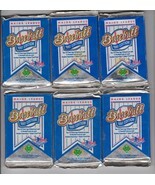 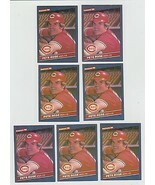 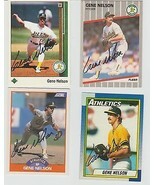 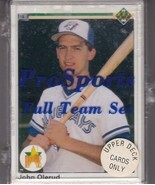 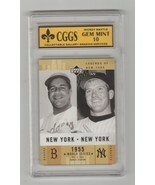 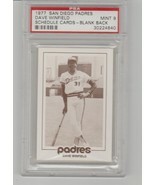 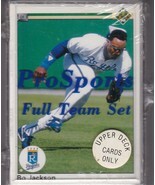 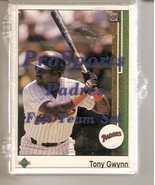 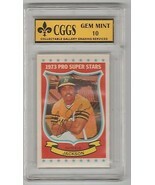 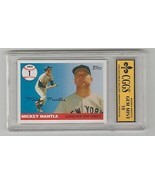 Showing 37 products in "Baseball Cards"